VSF International defends a diversified small-scale farming, based on local and traditional knowledge, adapted to the local situations and culture, that preserves biodiversity and maintains the living ecosystem. 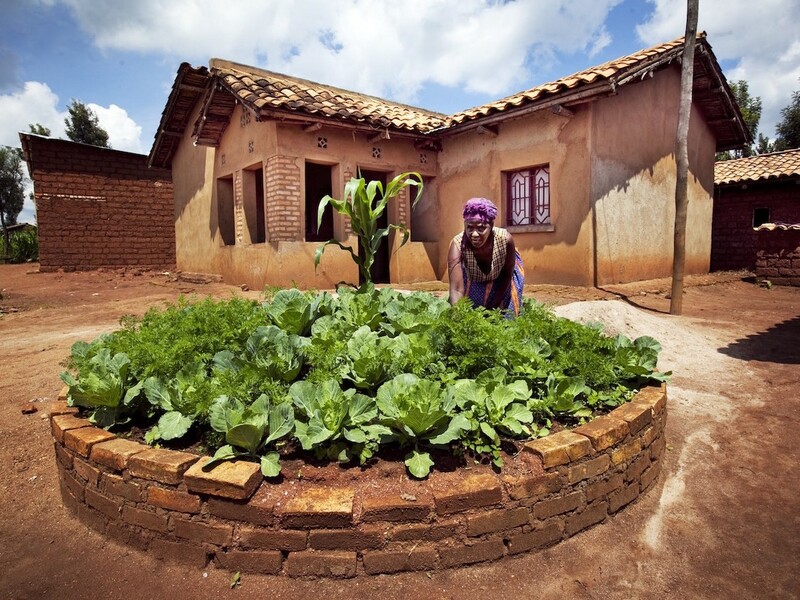 Agroecology contributes to build sustainable food systems offering quality and healthy food to local communities, improving social relations and farmers’ working conditions. 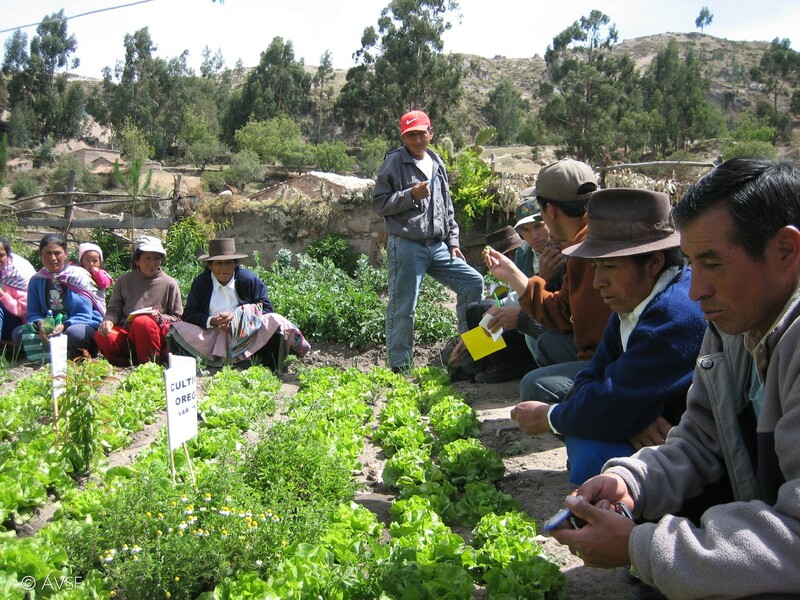 In this, we promote the adoption and scale-up of agroecology practices by small-scale farmers in order to make optimal use of ecosystems and of natural techniques to increase overall farm productivity. The integration of livestock and crop production is fundamental to improve farm production and manure management, as strong complementarities exist between agriculture and livestock in terms of nutrient recycling, animal traction and diversification of farms’ outputs. Integrated small scale farms are by definition less dependent on external inputs and more resilient to climate variability. The use of intercropping, cover cropping, mulches and perennials are as well useful to manage and regenerate soil fertility, structure and biology. Our approach to agriculture is based on the re-establishment of naturally occurring ecological relationships, instead of their reduction and simplification. 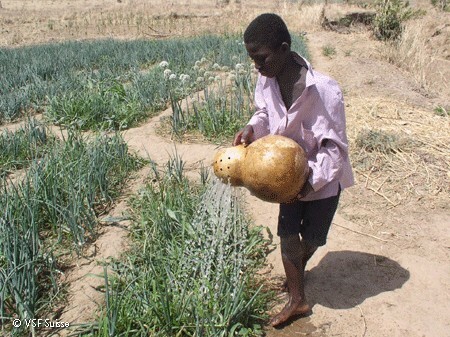 Smallholder communities experience great inequality in terms of access to resources. Competition is increasing in terms of accessing and using water resources, arable land, pastures, and forests. Unequal access to resources is a major problem that often leads to food shortages in the South and is mainly due to growing urbanization, the development of mining and forestry operations, intensive agro-industry, and the rise in land and water grabbing. The VSF network supports smallholder organizations to defend their rights to access and use these resources that are so important to their production. VSF International helps smallholder communities and pastoralists to establish or improve regulations and practices with respect to the efficient and sustainable joint management of natural resources, in conjunction with local authorities and all other local actors. The objective is to increase production and/or to enable access to pasture and water, without degrading fragile ecosystems and preventing resource-based conflicts.